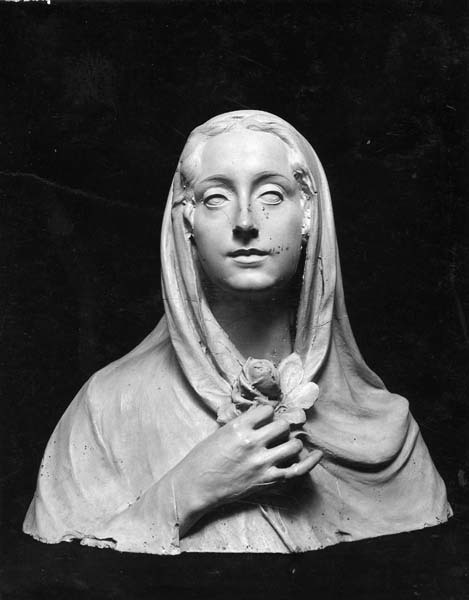 Model of the work in marble and bronze, St Peter’s. Room VII is the room of par excellence of portraits, except for the three allegorical works: the Abyss, Torso of a woman and Modesty. 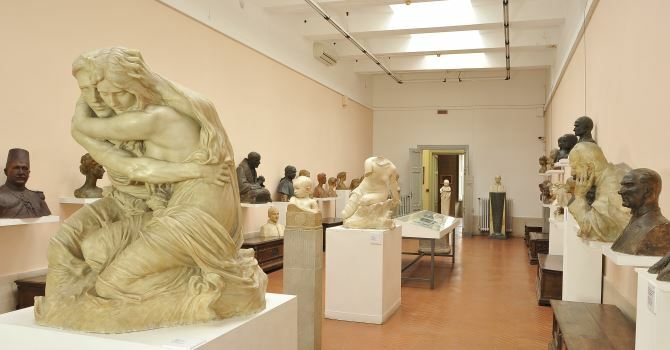 The area that connects the museum with the private apartment looks like a corridor, with an array of busts (almost all models are in plaster, patinated plaster, bronze and terracotta) placed on shelves along the walls and a selection of allegorical works in marble are placed in the centre.